Most knots, for survival purposes or otherwise are about securing, but here is a knot with the unique purpose of making the rope easy to throw. 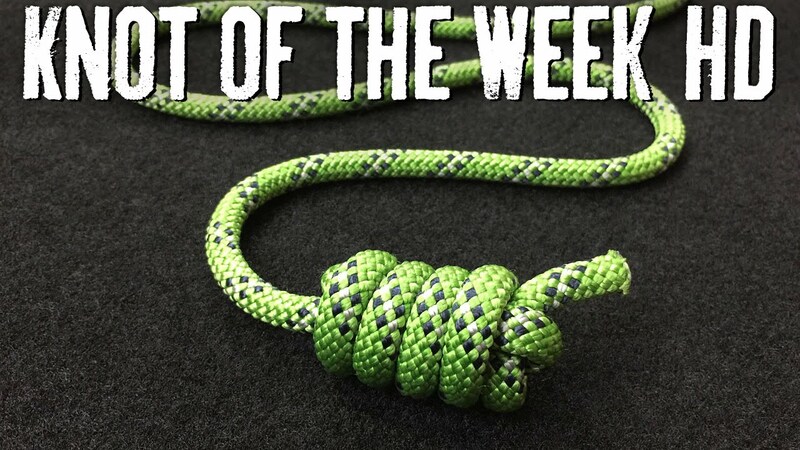 This knot is useful when you need to get your rope over a branch, as when securing your gear from bears, or even when throwing a rope to someone in a rescue situation. It provides weight to the line that without any need to look for an object that can be tied to the line, which might fall out, or get hung up, or even cause injury if the line is being thrown to someone. Here is a simple demonstration of how to tie the knot called the heaving knot.